Commercial banks today pay interest at the rates of 6.25-7.25% to the general public, and 6.7-7.75% to senior citizens, on tax-saving fixed deposits. Many banks today offer income tax benefits under a special type of fixed deposit (FD) or term deposit account. This income tax benefit can be availed by the eligible assessees against their investment - up to Rs 1.5 lakh in a financial year - in the form of deduction from taxable income under Section 80C of the Income Tax Act. Also known as tax-saving fixed deposit or tax-saving FD, this special type of fixed deposit allows a minimum maturity period of five years and a maximum of 10 years. Lenders do not allow a premature withdrawal from this type of FD accounts before completion of the lock-in period of five years. 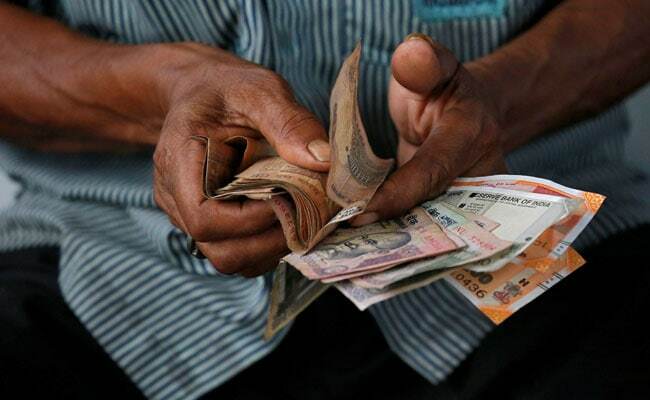 From state-run State Bank of India (SBI) to private sector peers HDFC Bank and ICICI Bank, major commercial banks today pay interest at the rates of 6.25-7.25 per cent to the general public, and 6.7-7.75 per cent to senior citizens, on tax-saving fixed deposits, according to their websites. 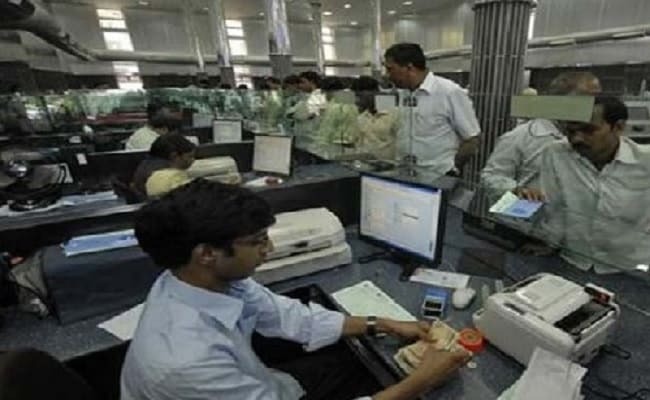 The country's largest bank pays interest at the rate of 6.85 per cent to the general public, and 7.35 per cent to senior citizens, on five-year fixed deposits under its tax savings scheme, SBI Tax Savings Scheme, with effect from February 22, 2019, according to its corporate website - sbi.co.in. The bank allows a minimum investment of Rs 1,000, and in multiples thereof, for opening of this type of account, according to its website. Under its five-year tax-saving fixed deposit, PNB Tax Saver FD, the state-run bank pays interest at the rate of 6.25 per cent to the general public and 6.75 per cent to senior citizens with effect from March 1, 2019, according to Punjab National Bank's website - pnbindia.in. Bank of Baroda pays interest at the rate of 6.7 per cent on investment in the tax-saving fixed deposit - Baroda Tax Savings Term Deposit - with effect from March 13, 2019, according to the lender's website - bankofbaroda.com. ICICI Bank offers interest at the rate of 7.25 per cent to the general public, and 7.75 per cent to senior citizens, on deposits in five-year tax-saving fixed deposits - called 5-Years Tax-Saver FDs - with effect from March 7, 2019, according to the lender's website - icicibank.com. HDFC Bank pays interest at the rate of 7.25 per cent to the general public and 7.75 per cent to senior citizens, on five-year tax-saving fixed deposit with effect from March 7, 2019, according to its website - hdfcbank.com.